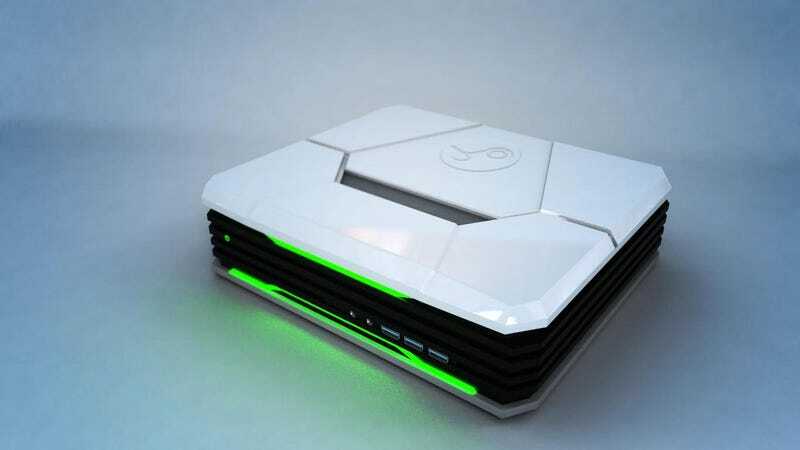 The Steam Machine most likely to transform into a 90s robot. The Steam Machine most likely to transform into a 90s robot. CyberPowerPC's newly-announced Steam Machines, due out in the second half of 2014, start at $499 and look like the ski boots I wanted to buy in high school to build a robot costume. More info should be available on their confusing website later today.